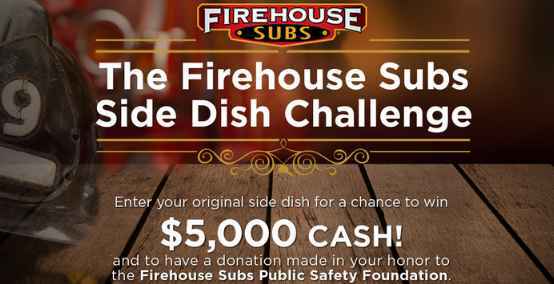 Enter the Food Network Firehouse Subs Side Dish Challenge Sweepstakes now for your chance to win $5,000 cash prizes which is presented in the form of a check and $5,000 donated in their honor to the Firehouse Subs Public Safety Foundation. How To Enter: Go to this link:www.foodnetwork.com/firehousesubs and follow the online instructions to register by entering all information requested on the registration form and once you filled out the entry form now Click on the submit button to complete the registration form. 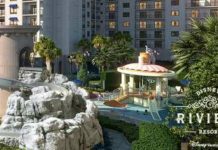 Prizes: One grand prize winner will win a $5,000 in cash which will be given away in the form of a check, and (ii) $5,000 donated in their honor to the Firehouse Subs Public Safety Foundation. Approximate Retail Value (“ARV”) of the Grand Prize: $5,000. 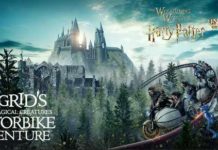 When To Enter: The Sweepstakes entry begins at 9:00:00 a.m. Eastern Time (“ET”) on July 2, 2018 until 4:59:59 p.m. ET on August 10, 2018. 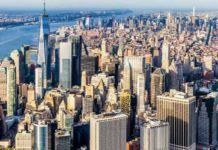 Who’s Sponsor: The Sweepstakes is sponsored by Television Food Network, G.P., 75 Ninth Avenue, New York, NY 10001.